ProQuest Central is a multidisciplinary and full-text database. 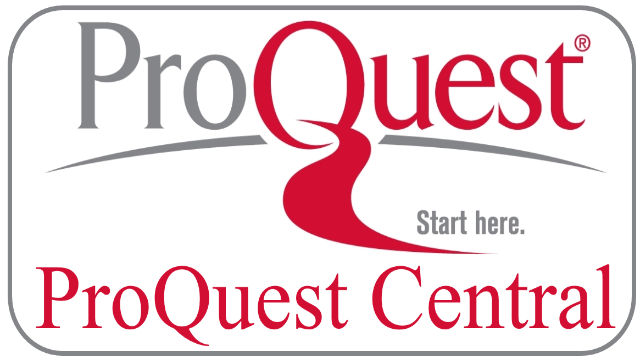 It provides access to 40 of ProQuest’s complete databases, with a variety of content types across over 175 subjects including Business, Health and Medical, Language and Literature, Social Sciences, Education, Science and Technology, as well as core titles in the Performing and Visual Arts, History, Religion and Philosophy. Web of Science is an online subscription-based scientific citation indexing service, that provides a comprehensive citation search in multiple databases. OECD (OECD)is an Online library for books, papers and statistics and the gateway to OECD’s analysis and data. Safari Books Online, provides electronic books in computer science, information technology, business, and related fields from O’Reily, Pearson, and other IT and business publishers. First time registration is required. EBSCO Food Science Source contains full-text coverage for more than 1,300 publications, including journals, monographs, magazines, and trade publications, all directly dealing with food industry-related issues. More than 1,000 key food industry and market reports are also included. EBSCO Environment Complete is a full-text database offers extensive coverage in the areas of agriculture, ecosystem ecology, energy, and affiliated areas of study. Lexis-Nexis PatentStrategies provides case information from the International Trade Commission (ITC), Patent Trial and Appeal Board (PTAB), and Public Access to Court Electronic Records (PACER) (US federal litigation of “830 Patent” only). Standard Methods for Examination of Water and Wastewater, Comprehensive reference covers all aspects of water and wastewater analysis techniques. 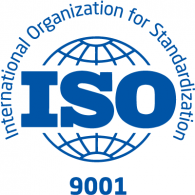 Standard Methods is a joint publication of the American Public Health Association (APHA), the American Water Works Association (AWWA), and the Water Environment Federation (WEF). Elsevier Scopus is the Largest abstract and citation database of research literature and quality web sources. It covers over 16,000 peer-reviewed journals from more than 4,000 international publishers, including coverage of Open Access journals; Conference Proceedings; Trade Publications; and book series. Ebsco Energy and Power Source, Indexes and Abstracts with full Text in Energy, Electricity and Power. This premier database provides an unmatched collection of indexed and full-text energy and power industry-related content for professionals and researchers of all types involved at any level in the industry. ProQuest Dissertations & Theses Global is a comprehensive collection of dissertations and thesis from around the world, spanning from 1743 to the present day and offering full text for graduate works added since 1997. It contains a significant amount of new international dissertations and thesis both in citation and in full text. Al-Mohamoonis an Arabic database for Arab Lawyer’s Network. It includes Laws and Regulations of Middle East and Kuwait.